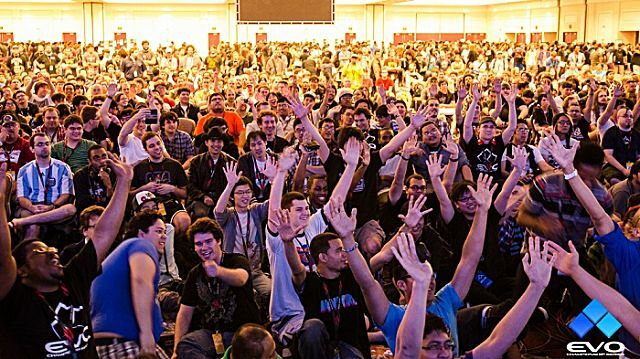 Do MMOs Need to Embrace eSports to Stay Relevant? 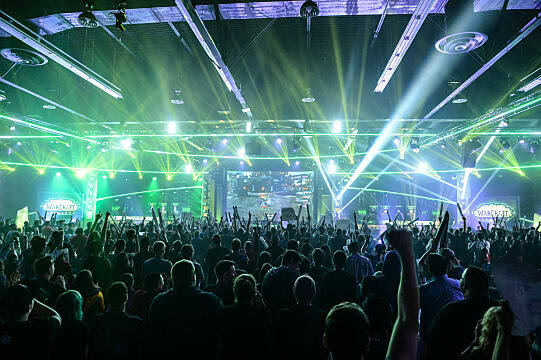 Amidst all the discussion leading towards the Blizzcon 2016 tournaments, a particular topic was abuzz in the World of Warcraft Arena spectators -- namely, that of long-time contender Cdew. Incredibly well respected in the WoW community, this was Cdew’s fourth appearance at Blizzcon, but he had never won it prior to this. His story of tenacity and persistence at the highest level of competition made him an instant fan favorite, and many were rooting for him to finally get the victory he’d been seeking for so long. And so Cdew and his team Method NA fought their way to the grand finals… and there, following an incredibly close final game that could have gone either way, Method NA was defeated and Cdew’s dream ended. The defending champions Splyce ended up holding on to their title in what is described as one of the most epic WoW Arena series to ever take the Blizzcon stage. 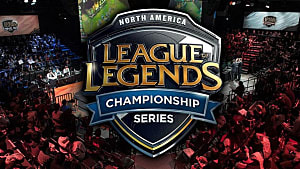 Many consider eSports to be an extended means of marketing and promoting their respective games and tournaments. To be fair, it absolutely is. But more than that, it shares the same thing that many sports do: a hero to root for, or a team to support and follow through their trials and tribulations. Whether it be players like Cdew in WoW or teams like Team SoloMid in League of Legends, it’s that human element that people are able to spin narratives about once the dust has settled and the tournament has played out. The biggest eSports tournaments tend to be successful at drawing people into playing their games. 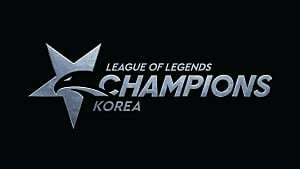 I personally was keen to play League of Legends again after an extended break, just because I watched the World Championship finals and was drawn in by the hype. I’m always keen to break out the fight sticks and play a few rounds of Street Fighter with friends after EVO ends. But none of these games would be quite as successful at doing so if they didn’t inspire that human element. It’s watching players like Faker or Infiltration in their respective games that encourage us to want to get better and play like them, even if that level is certainly out of reach for most. You might be wondering to yourself by now, “how does this affect MMOs?” Let’s look at it a little closer. 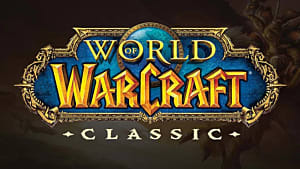 In previous years, MMORPGs were being developed in large number, with many AAA developers utilizing all sorts of different licenses and franchises in order to try and match the runaway success of World of Warcraft. More recently, almost all of these games have either done poorly in sales and player retention, or else have had to downsize in order to satisfy a smaller, niche player base. 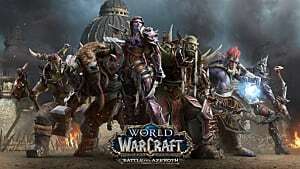 Whereas the monthly subscription approach to MMORPG payment was once the norm, now only a handful of games seem to be able to sustain this, such as World of Warcraft or Final Fantasy XIV: A Realm Reborn. 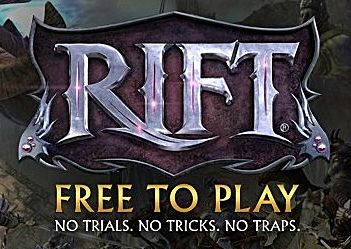 Many others have since shifted to a Free to Play with microtransactions payment scheme (RIFT, WildStar) or eschewed subscription in favor of a pay once to play system (The Elder Scrolls Online). A large part in this shift in philosophy is no doubt because of the success of many MOBAs, most of which are Free to Play with cosmetic microtransactions sustaining them. In fact, the runaway success of MOBAs has shifted the entire way in which the video game market is perceived and developed for, especially in terms of cost. 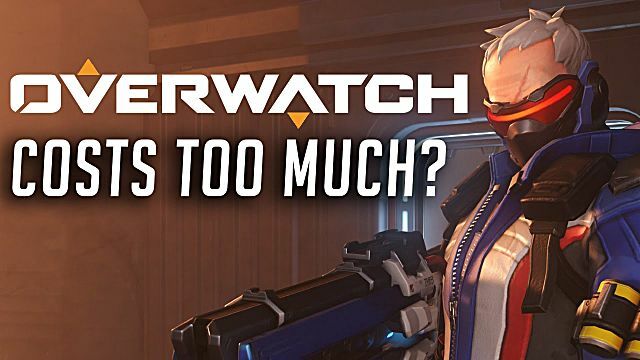 I knew many who were dissatisfied with having to pay full price in order to play Overwatch upon its release. Since it was comparable to Free to Play MOBAs as much as it was to contemporary FPS games, a number considered the asking price to be far too high, especially for a purely multiplayer game. But by contrast, the exact same price point is attached to every major Call of Duty or Battlefield release with considerably less backlash. In fact, that same price is still effectively the standard for a huge array of AAA games on PC and console alike. It all comes back to the perception of value and how it’s changed in video games over the past few years. Why pay that price when you can dedicate many hours of entertainment to a game that need not cost you a cent? What makes it worth more compared to the countless other games that are released in Early Access much cheaper or available on sales regularly for a negligible fee? And this has all come back full circle to MMOs. Often requiring a full purchase price and then additional monthly subscription costs, the value of MMORPGs is suddenly brought into question. Even when paying full price for games was expected, people would still shy away from subscriptions, so now that the market has shifted that seems completely unreasonable to most… and that’s even without factoring in the cost of purchasing additional expansion packs. 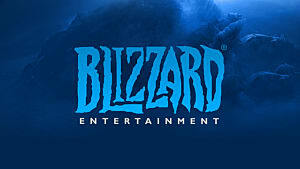 In combination with this shift in perceived value, the development and maintenance costs of such games haven’t decreased to match, so the concept of the MMORPG is simply no longer profitable. 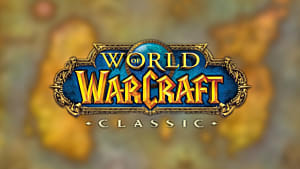 Even if it was, few are able to match the established giants of the market; all it takes is one frustrating experience or a poorly designed and dull area for people to compare an MMORPG to World of Warcraft, with its twelve years of content update backlog and repeated improvements and feature polish. Guess where they usually find themselves returning to before long? So far, a lot of this has been talking about the MMORPG, since that’s the big sub-genre that you’ll see most MMOs grouped under. It’s hardly the only game type that is worthy of the MMO tag, however. While MMO stands for Massively Multiplayer Online, this usually isn’t used to define MOBAs such as Dota or LoL. The reason is that first M. Massively often implies a larger group of players in a single server or area, which often equates to a persistent world for people to share. 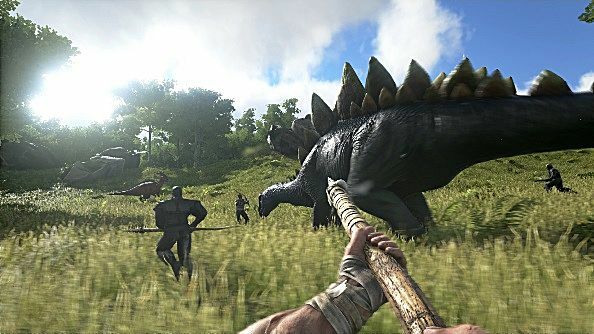 As such, survival and crafting-based games such as ARK: Survival Evolved or Rust are what usually qualify. You could even make a case for Minecraft as an MMO if you really wanted. Unfortunately, many of these games aren’t doing very well either. 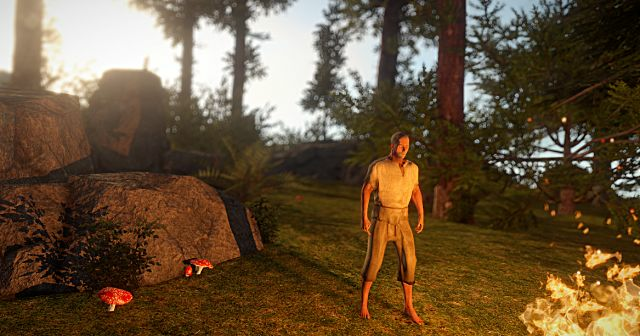 Survival games like those mentioned above tend to remain in Early Access for extended lengths of time as developers update them over years. In fact, you’d be hard pressed to find a game in that vein that ever actually leaves Early Access status. And like the actual games, the player base for the genre tends to migrate from game to game depending on which feels more complete and active at any given time. In order to survive - no pun intended - some of these games have started moving towards eSports themselves. For example, ARK now runs tournaments called Survival of the Fittest, which see small person teams competing to be the last ones standing on the hostile PvP island. Other games such as H1Z1 have moved into Battle Royale modes that are separate and short term affairs compared to their long term survival modes. At the moment, many of these aren’t especially popular, perhaps due to lack of marketing and lack of extensive player base to begin with. But should a successful tournament arise and attract attention, that could easily change in a heartbeat. The biggest detriment to any game focusing on becoming an eSport is that they run the risk of spreading their content too thin. 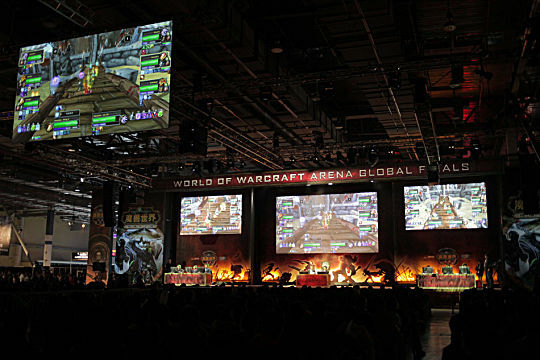 After all, eSports are almost always going to be PvP affairs in anything other than an occasional novelty, such as the WoW speed raids at Blizzcon or the Doom Bots exhibition matches for League of Legends. While the growing success of eSports and MOBAs has brought more people into competitive PvP than ever before, this is far from the only reason people play games. 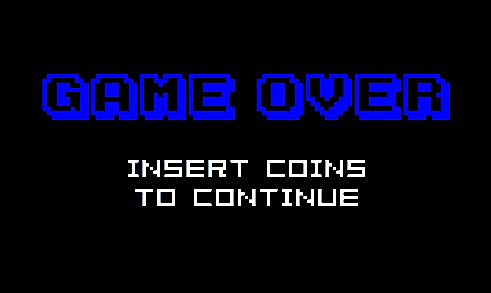 Some simply don’t want to partake in anything multiplayer and would rather relax and play their own game, and the vast majority of games are built with this in mind. 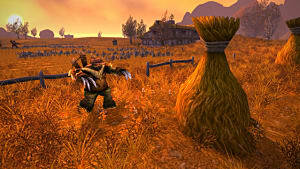 There are a huge number of players in World of Warcraft that have never touched any PvP elements of the game, and it’s estimated that less than 10% play Arena at all. No game is launched that is perfectly ready for PvP. There are always some outliers in terms of balance between characters, classes, or other facets that will skew the results of the game. This requires a constant and dedicated team focused purely on attempting to achieve competitive balance, and for a game to remain perfectly balanced while also unique and interesting from aspect to aspect is an impossible task. Couple this with the need to constantly update and expand with new characters, maps, and items in order to keep the game fresh, and that becomes a significant drain on resources used for development. But if a game is not purely PvP focused, as few MMORPGs completely are, then this is development time spent not updating or improving other areas of the game. 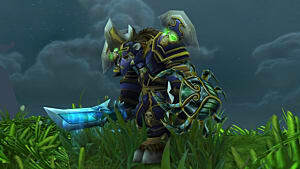 Too much balancing of the PvP can see the PvE players become bored and frustrated, especially when such changes of one aspect can easily impact the other unintentionally. Too little, and the PvP community gets frustrated, which can often see them leaving for greener pastures entirely. So Where Do MMOs Stand? As they are, MMOs remain a genre that, while less common than they were previously, still are holding strong. Many maintain their niche with stable player bases, while some larger titans continue to stand as monoliths in the video game market. Are they as popular or successful as many of the competitive games that have risen to take their place in the spotlight? Not really. 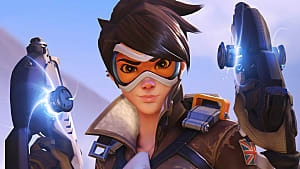 It’s hard to top the most played game in the world that is League of Legends, and Overwatch has thus far outsold the most recent WoW expansion twice over. But the kicker to take away from this is that you don’t need to be massively popular to be successful. Video games are a product that are designed to make money, whatever other noble aspirations and goals the design team might have. It’s absolutely possible for this to be accomplished without hosting massive tournaments and drawing in thousands of people into packed stadiums as eSports is trying to do. And it is quite likely that many of these games are considered to be successes even in their comfortable niches. That doesn’t mean that eSports can provide no benefit, however. I spoke at the beginning of this article about the human element of eSports, and that is absolutely true now. There are hundreds of iconic players and names in the MOBA circuits that people cheer for and follow their stories, but there are considerably less for most MMOs. It’s the human element that drives people to root for their favourites in sports and eSports alike, and that is absolutely the biggest strength and marketing that eSports can provide to a game. For every Cdew that contended for victory at Blizzcon, there are likely others that could become just as skilled or just as well liked given time. But without that kind of exposure and marketing, it could be that these players are simply never discovered, or never even take the chance to hone their skills and make the attempt. Do MMOs need to embrace eSports to stay relevant? Ultimately, probably not. It’s entirely possible that they can exist as they are, somewhat more niche than other genres but still the focus of many gamers’ time and investment. But could eSports help elevate MMOs into something more mainstream? It’s certainly possible. Where do you stand on this discussion? Share your comments below; I’d love to hear them and chat with you on the matter.